Ever since I was young, my favorite thing to do during the summer was to scrape together enough money to go down to the Cineplex and watch a big blockbuster movie. Movies allow us to explore our inner most hopes, our deepest fears, our greatest aspirations, all from the safety of your local movie theater. From those early days I became a huge fan of Disney films. So much so, that my love for their films lead me to obtaining a BFA in animation. The stories are always fun, the music, the animation, it is all captivating. 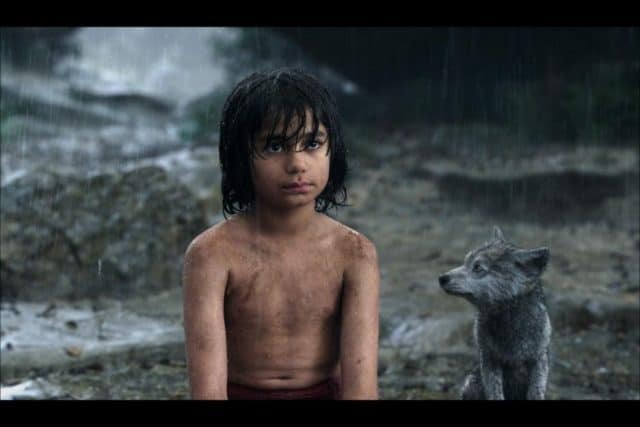 When Disney announced the live action remake of the Disney’s The Jungle Book, I was both excited and intrigued. I also love history and tradition. I questioned if a live action, cg extravaganza, could compare to the nostalgia of that great classic Disney Cartoon. 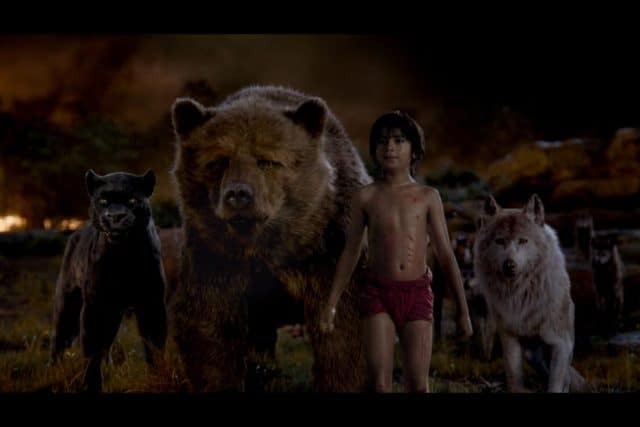 They are characters that need no introduction, Baloo, Shere Khan, Bagheera, Ka, King Louie, Mowgli. Is it possible to recreate that magic from the 1967 film. The bigger question, would they even try? Or would this be a new interpretation of Rudyard Kiplings stories. The movie lived up to all my hopes and more. It is a breathtaking spectacle to behold. Jon Favreau and his team brought everything about the beloved 1967 animated film to his simple amazing live action film. It is truly a film for the whole family. 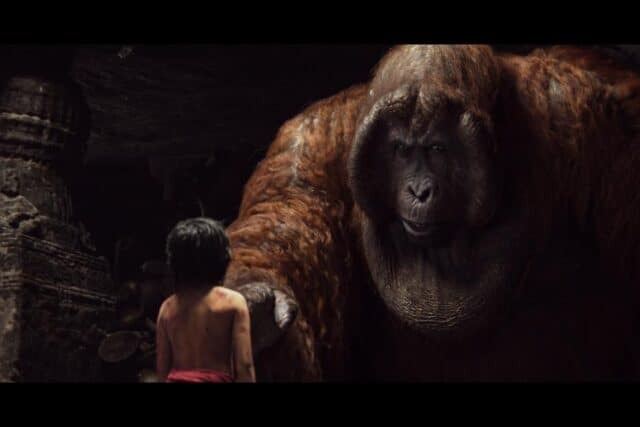 The realism of every character makes you forget that bears and panthers and orangutan and… you get the point… animals don’t talk. Best of all, the songs… Yes they are…. Well, go watch for yourself. I believe every film deserves an opportunity to be experienced on the big screen. 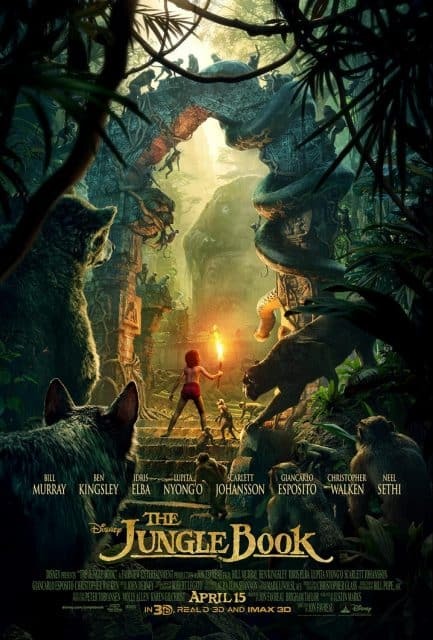 It is for movies like Jungle Book that we go to the theater. To be transported to a far away place and time and experience the emotions of stories, old and new. 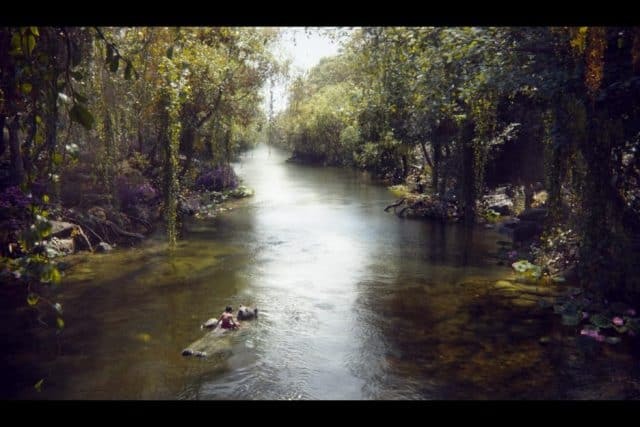 If you missed Jungle Book in the theaters, you are in luck, the bluray has just been released and the picture and sound are amazing. We projected ours through our ZTE Spro2 projector and it was like seeing it again in the theaters. Bluray picture and sound are almost as good as seeing it in the theaters. And the best part about the bluray experience is all the special features. After finishing screening the movie we sat as a family and listened to Director Jon Favreau talk about and show clips from the making of this great movie. 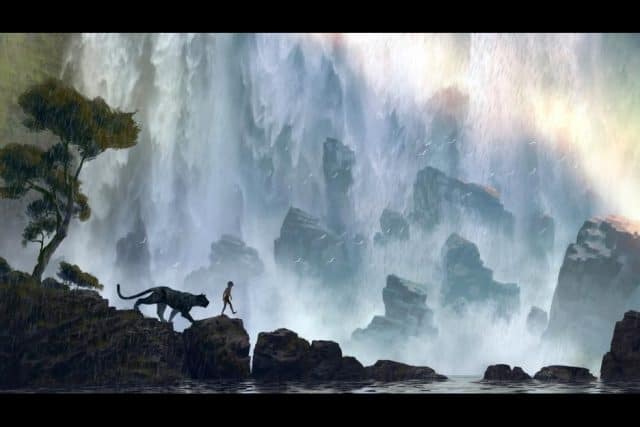 From paying homage to Disney’s great heritage of animated film to ground breaking techniques for creating the stunning cgi. This film is a must own and would make a great gift to a friend or loved one. Don’t delay and get your copy today. 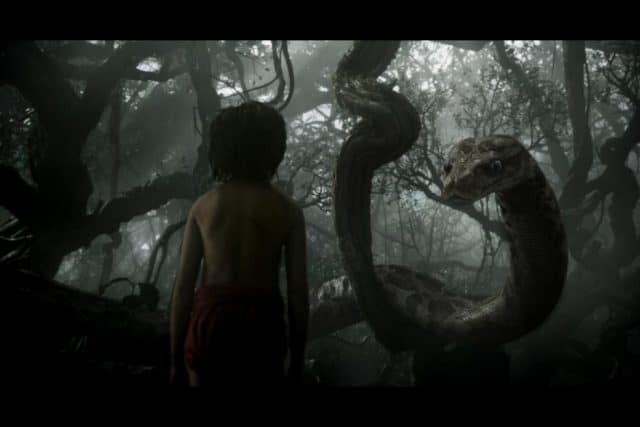 Disney’s The Jungle Book is available on Digital HD and on Blu-ray™ now! Previous Post: Check out the adorable kids series Kazoops on Netflix now!